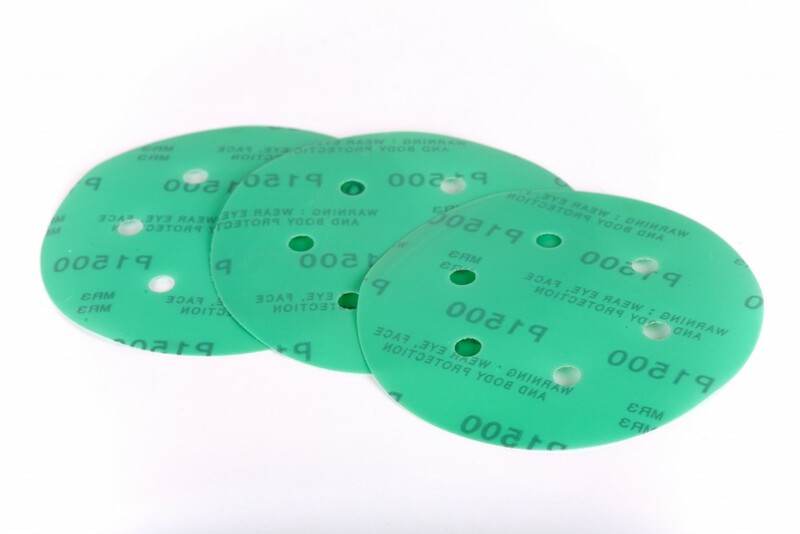 Whether you are looking for an individual solution or a complete sanding system, our portfolio of coated abrasive products enables us to select the correct product(s) for your needs. Through a network of international suppliers we can offer high performance and cost effective solutions to suit. 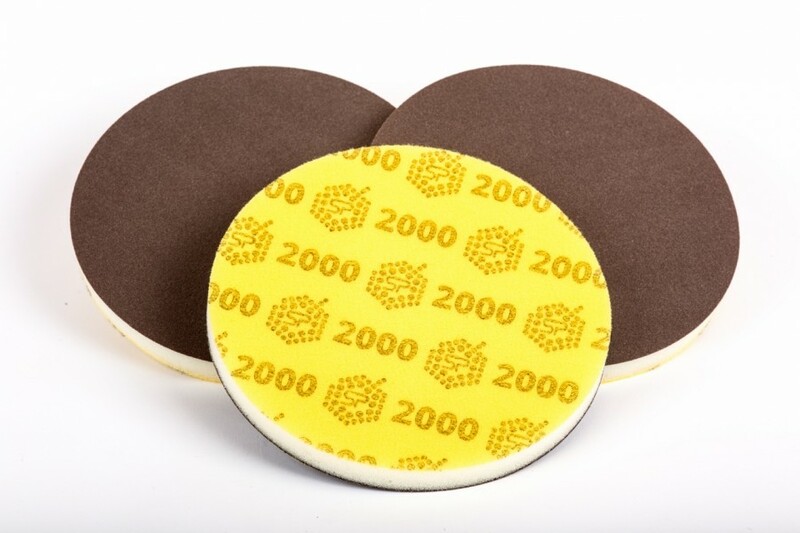 Safe Products’ own-brand, multi-purpose abrasive foam pads range for sanding, blending and finishing. Foam based, flexible, soft sanding pads on a perforated roll in a user friendly dispenser box. Ideal for sanding irregular and profiled surfaces and difficult-to-reach details by hand. Use wet or dry. Suitable for automotive, wood processing and marine. High quality Scholl Concepts Velcro-backed and self-adhesive daisies for small area paint rectification with the Scholl Concepts Sanding Bloc Kit. Available in a variety of grits from P2000-P5000.